Is the IT Industry able to practice what it preaches? 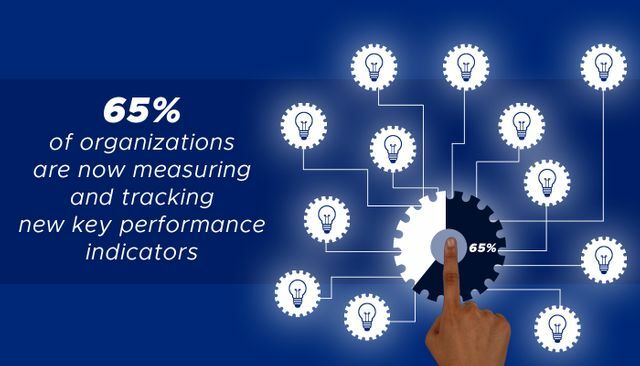 In this informative Blog, Ronald van Loon explains how most industries have recognised the need to transform digitally and how effective data analysis can enable an organisation to add value and make smarter decisions. Ben and I have spent the past 17 years working in the EMEA Tech Channel and we have worked with many Vendors, Distributors and Resellers across the region. Most of these will have used Digital Transformation as a key sales message, but I think it's fair to say that it's often a subject that they struggle with themselves. Some quick examples..
- Who are our best partners and why? - Who is growing and who is in decline? - What complementary or competitive skills and accreditations are held by whom? - Which sectors are best served by which partner? - Which of our clients are experiencing growth or decline? - What technologies (especially those we have not sold) are our clients using? - Which companies are best suited for a targeted ABM campaign? In the absence of such facts, decisions are subjective, guess-based and potentially incorrect. Therefore, campaigns aren't maximised and results are affected. The intention of this Blog post isn't to shame these organisations, it is to highlight that the IT industry could benefit from heeding its own advice. I know that a lot of middle managers are frustrated that budget is not set aside for such strategic projects and that attempts to deliver data projects in bigger firms are often stamped upon as "shadow IT" by someone in the back office. If there aren't significant efficiencies and productivity gains to be realised via internal data transformation projects then how can the industry continue to use this as a sales pitch?